Sue is both a Chartered Accountant, having qualified with PWC in Leeds, and a Chartered Fellow of the CISI. She specialises in providing discretionary investment advice to individuals, families, pension funds and charitable organisations. 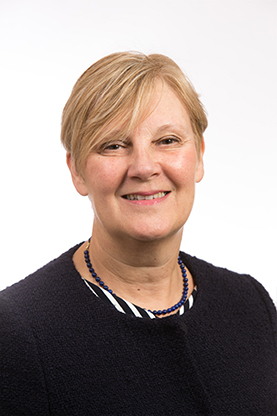 Sue is also a qualified Trust & Estates Practitioner (TEP) and has been a committee member for STEP Yorkshire (Society of Trust & Estate Practitioners) for many years. She is currently Branch Chair of STEP Yorkshire, with a membership of over four hundred qualified members (TEP’s), affiliates and students. Sue’s broad professional training gives her the experience and knowledge required to advise families, individuals and trustees in connection with their investment matters.